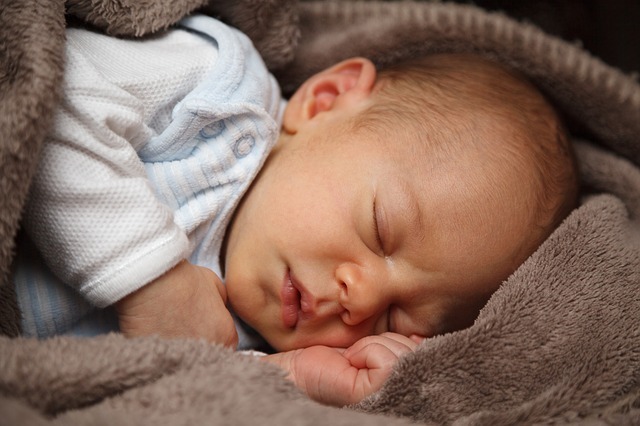 New research has shown that a novel way of assessing a premature infant's brain, following birth, can predict whether the child will go on to develop a disability. The approach involved using MRI to map the locations and volume of lesions in the child's brain. These lesions represent small areas of injury in the brain's white matter, and a concentration of lesions can help medics in predicting if the baby will have a disability in later life. Premature birth can involve several risks. Brain injury will occur due to lack of oxygen and this can lead to damage to the white matter and subsequently damage to nerve fibres and brain communication. The results from the paper revealed that in general babies born before 31 weeks have a higher risk of thinking, language and movement disabilities throughout their lives. By being able to predict which problems they will most likely encounter is important as the child can have early interventions and best possible treatment.